Over the years our Termite Treatment professionals have seen an exciting connection between Termidor Termite Treatments and Scorpion Pest Control. Scorpions and Termites share a love of the EXPANSION JOINT areas between the concrete around homes in the Greater Phoenix Valley. As Termidor is placed into expansion joints for Termite Control Treatments, we have witnessed on multiple occasions, scorpions come rushing out and die. These scorpions die within a couple minutes – quicker than we have seen scorpions die with any other product. 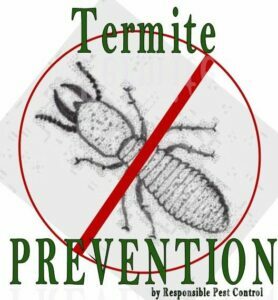 Just one more compelling reason to get your Termidor Termite Treatment! Schedule Online, or Call 480-924-4111 or 623-455-5460. 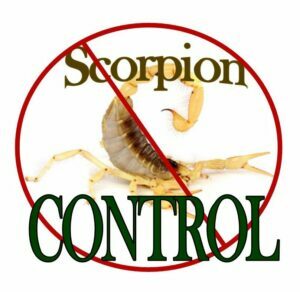 Responsible Pest Control for Scorpions serving Phoenix, Mesa, Tempe, Gilbert, Scottsdale, Chandler, Queen Creek, Maricopa, Glendale, & ALL surrounding areas.